How do vaccines prevent disease — even among people too young to get vaccinated? It’s a concept called “herd immunity,” and it relies on a critical mass of people getting their shots to break the chain of infection. Health researcher Romina Libster shows how herd immunity contained a deadly outbreak of H1N1 in her hometown. 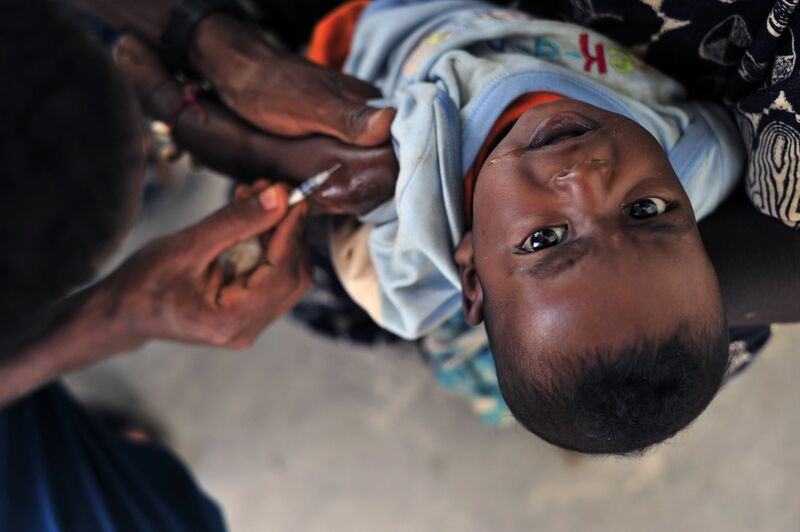 Today we have TOOLS (vaccines) that can protect the lives of the most vulnerable people. Why some people still refuse to use them? Listen to this insightful talk How vaccines work? This entry was posted in Infectious Diseases, Insightful, Trend Box, Video and tagged change generation. Bookmark the permalink.